Welcome back to another edition of Top 10 Tuesday hosted by The Broke and the Bookish! This week’s theme Top Ten Books I’ve Recently Added To My TBR. 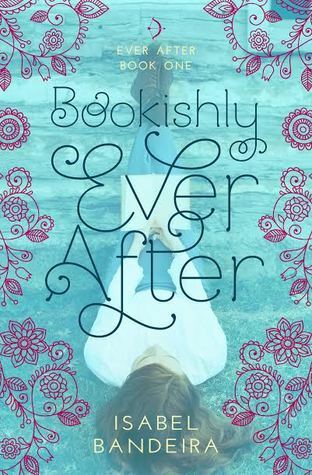 Bookishly Ever After by Isabel Banderia // I keep reading such cute reviews about this book! 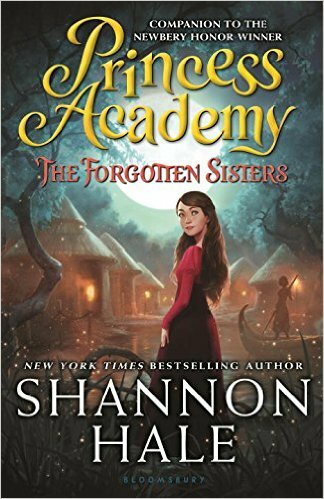 The Forgotten Sisters by Shannon Hale // I raved about the first book, Princess Academy, here. 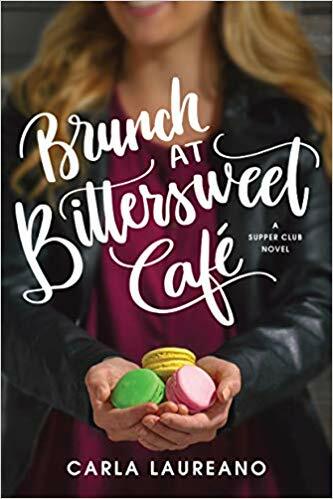 This book just came out last year and I am super excited to check it out! 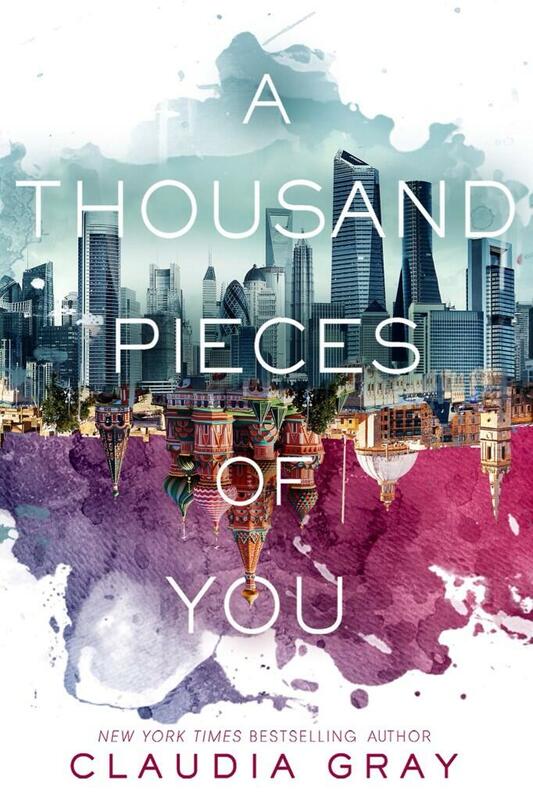 A Thousand Pieces of You by Claudia Gray // I have read a few reviews of this book and the cover is just beautiful. 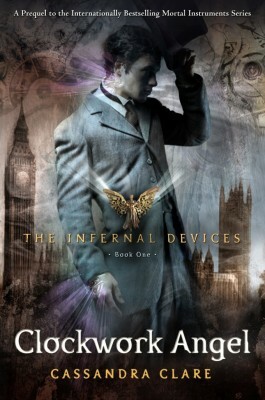 Clockwork Angel by Cassandra Clare // I talked about this one last week on my TTT, and keep hearing great things about all of Clare’s books. Excited to check them out! 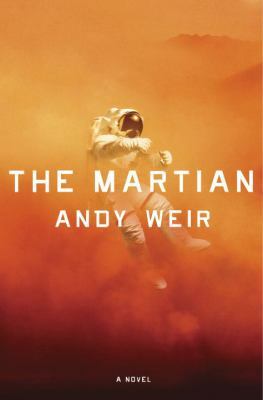 The Martian by Andy Weir // I haven’t seen the movie yet mostly because I am hoping to read the book first! 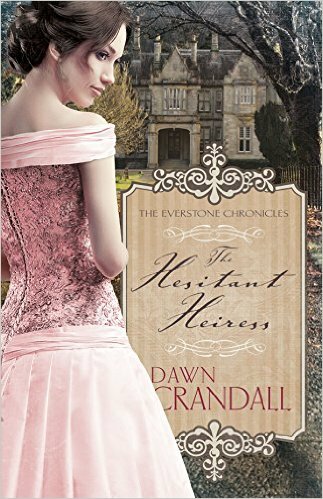 The Hesitant Heiress by Dawn Crandall // Thanks to the awesome Carrie at Reading is my Superpower for this recommendation! 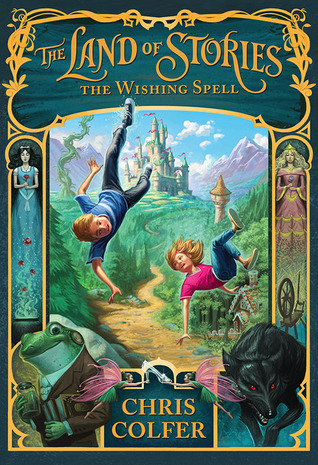 The Wishing Spell by Chris Colfer // This is the first book in The Land of Stories series. My mom had it recommended to her and suggested it to me. 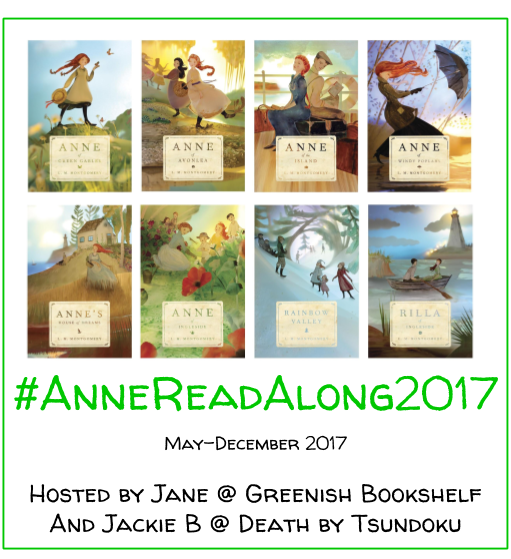 This series follows the stories of two siblings who go on adventures in the fantasy worlds of fairy tales. 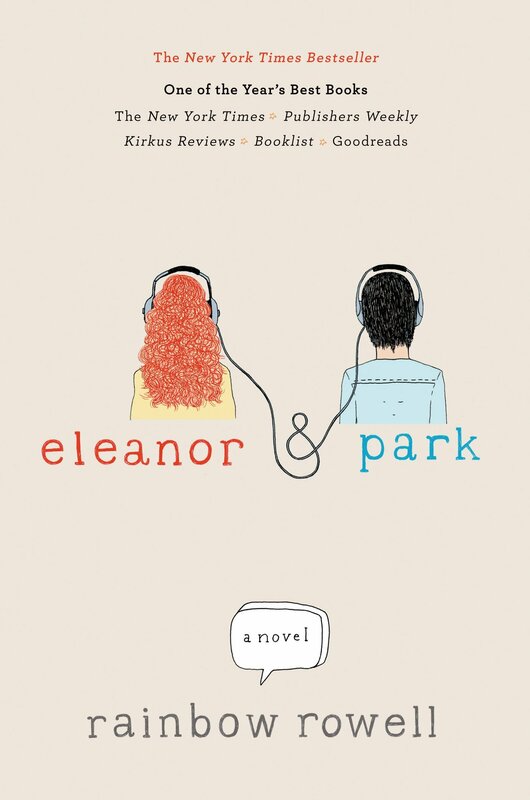 Eleanor and Park by Rainbow Rowell // I keep talking about this one and I keep hearing such great things. Still on that library waiting list! Thanks for your recommendations! I only hear good things about all three of those so I am excited to read them!! The Martian was amazing! 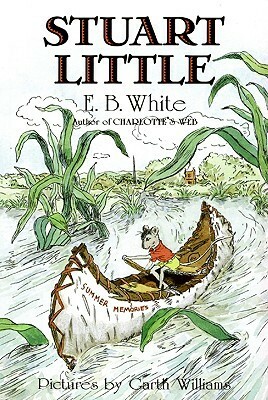 I loved the movie, but I loved the book even more. It’s a great read. Eleanor & Park is such a special book. I hope you enjoy it! I’m so glad to hear that! Excited to check it out! And I only hear good things about Eleanor and Park 🙂 So excited to read it! Autobuying based on cover lust is totally warranted if it looks like A Thousand Pieces of You. 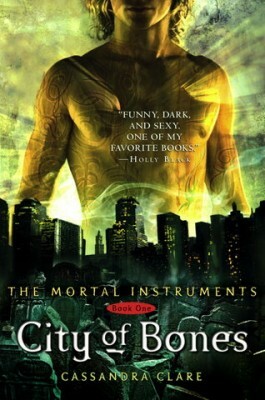 I just wished all the cover versions had the matte finish rather than the new plastic/glossy one (if that makes sense). Haha. Very well said. And I agree! Bookishly Ever After was on my list this week too! Thank you! I will have to let you know when I read it 🙂 And I think The Land of Stories sounds so cute. But I totally understand adding to an already overburdened TBR pile 🙂 Thanks for stopping by! Thanks! And I’m glad to hear it. Super intrigued by The Martian! A Thousand Pieces of you is a really sweet novel, and the sequel came out recently so you don’t need to wait, if you do end up liking it. I’m currently reading The Clockwork Princess and the entire trilogy really lives up to all the hype (it also gets better as it goes, especially Tessa). Awesome! I always love when there is more to read right away 🙂 And I’m glad to hear that about TCP–looking forward to checking it out! Eleanor & Park was so good! I hope you enjoy it!